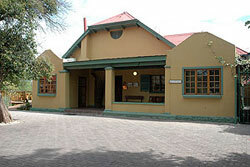 Four star guesthouse situated in Pinelands, the garden city of Cape Town. 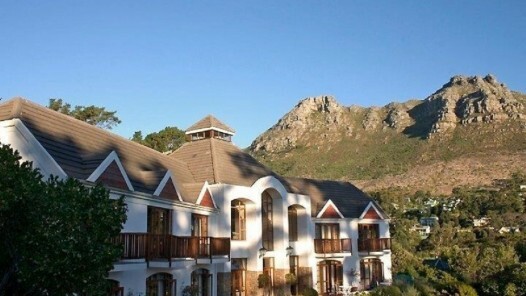 Four-star luxury accommodation situated on the southern slopes of Table Mountain in the scenic town of Hout Bay on the Atlantic Seaboard. 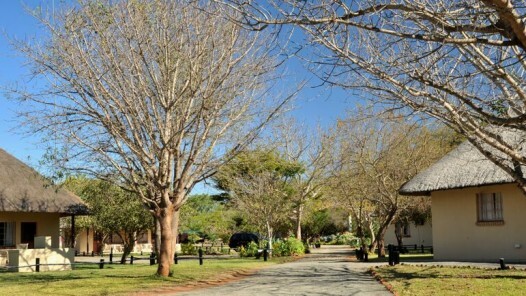 Exclusive 4-Star Guest House located 5 km from the iconic Kruger National Park. People all around the world dream of owning a bed & breakfast either purely as an investment or as a business which also affords the owner a certain lifestyle. 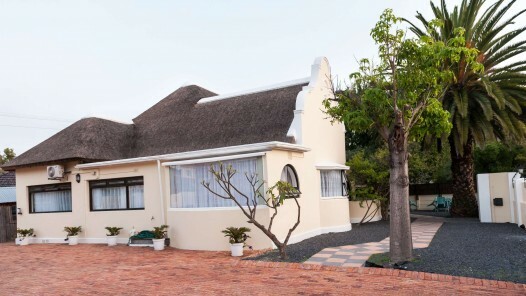 At Pam Golding Lodges and Guesthouses we can help to make your dream a reality by ensuring you find a property which fulfills your dream or meets your financial goals without compromising your investment. 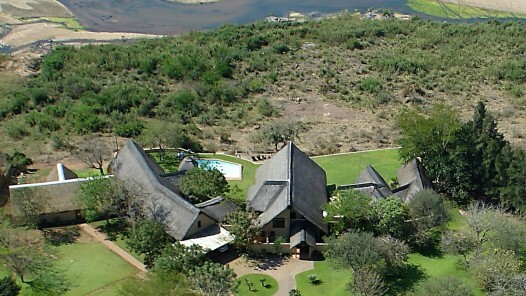 We specialise in hospitality property and list bed & breakfasts, lodges, guesthouses and hotels all around the tourist Mecca that is South Africa. 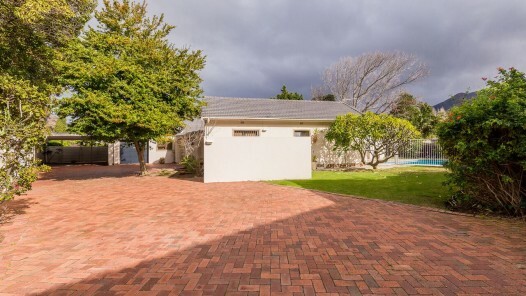 Although we’re based in and focus on the Western Cape, our consultants can cater to your needs and help to locate property Gauteng, KwaZulu-Natal or any other traveler’s paradise. 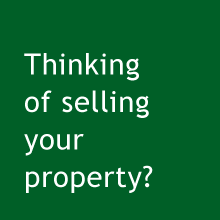 However, unlike many other estate agencies, we go beyond just selling property to or for our clients by providing them with invaluable advice and information. Once you have found a bed & breakfast which interests you, we use our financial, business and property skills and experience to delve down into the hard facts and figures. 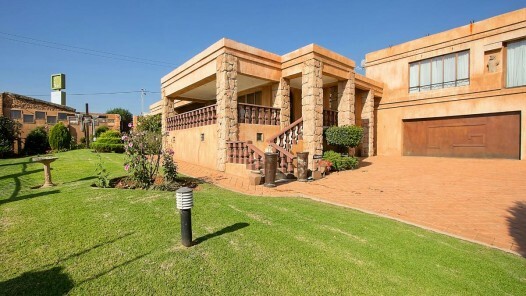 In short, Pam Golding Lodges and Guesthouses helps to determine if your potential purchase could be profitable and therefore a wise investment. We provide our customers with an analysis of occupancy statistics in the area of the property they’re interested in and advice on potential and market related income. Our consultants also have the training, knowledge and skills to advise you on the financing options available and provide insights on the different purchase structures possible for the property. Apart from these specialised services, we also offer standard estate agency services such as completing purchase offers and contracts. Our support, assistance and advice doesn’t stop once you have made you’re investment. Through our associates at Pam Golding Hospitality Partners we can continue to offer you services which will help ensure the profitability of your bed and breakfast. The four other firms which form part of Pam Golding Hospitality Partners are leaders in the insurance, legal, international relocation, and financial industries. 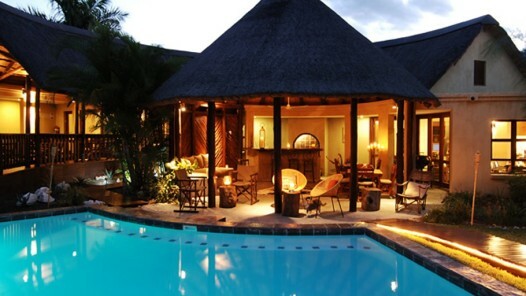 Together, we provide customers with a fully integrated investment solution for the South African hospitality market. Whether you’re an expert in the hospitality industry with the aim of simply purchasing another property or would like to be guided through every step of the process on the path to a successful investment, we can assist you. 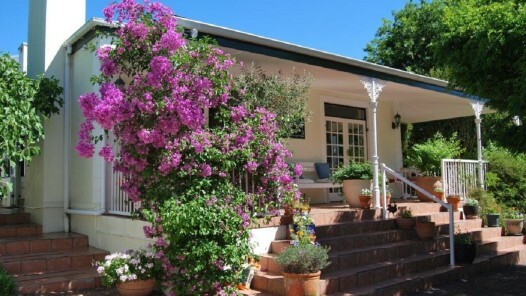 You can browse our current bed and breakfast listings below. 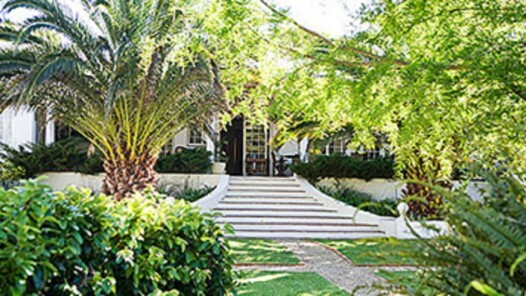 For any further information or to list your property for sale, contact us at (021) 852 5155 or hospitality@pamgolding.co.za.